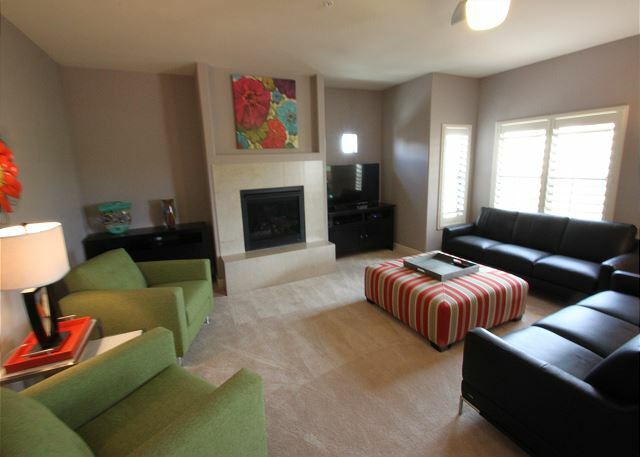 Location, Views, Space, Beauty, Walking Distance, Pools, Spas, Fitness! ***Please read the description in its entirety. Please note that the calendar is always exact and up to date, so if it looks available, it is. 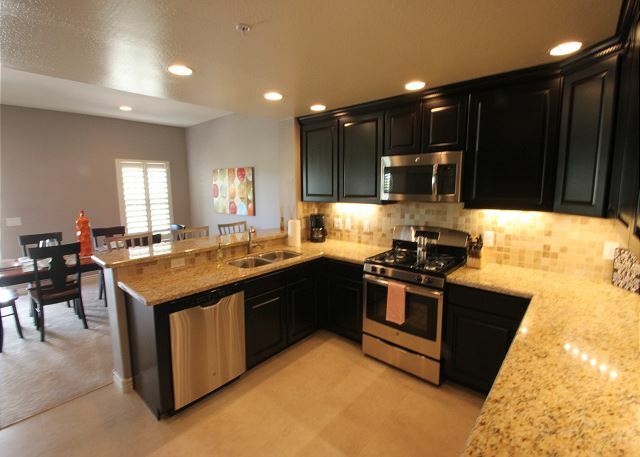 Also, you can get an exact rate quote and even reserve the property online. Thanks, and I hope we can help with your upcoming visit! 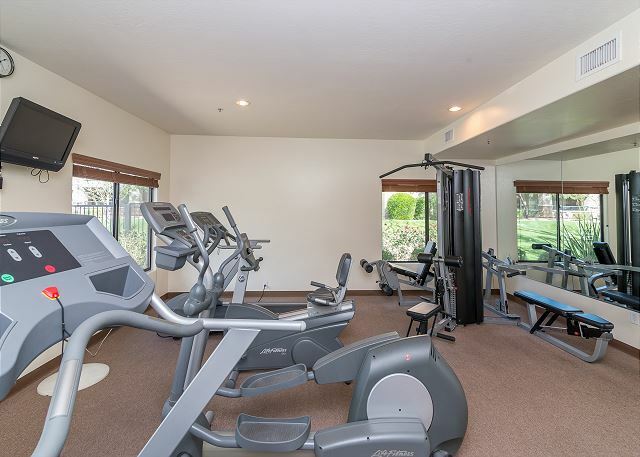 Villa Monte is a 1800 square foot town-home walking distance to City North, Desert Ridge Marketplace and the JW Marriott Resort and Golf Club. 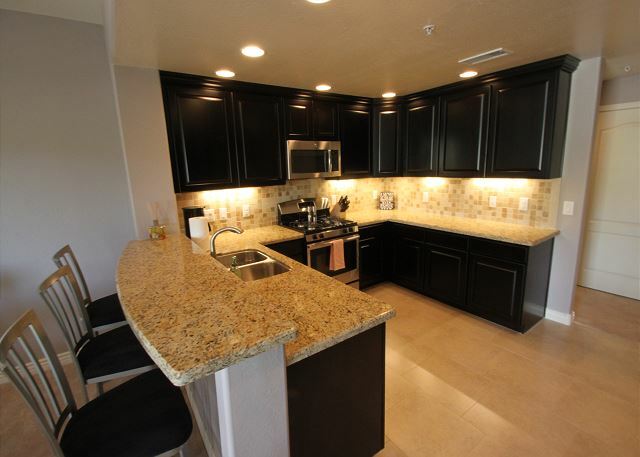 Walk to dining, shopping, nightlife, movies, golf, etc! One minute to Loop 101, and 3 minutes to Highway 51. Easy access to the whole valley! 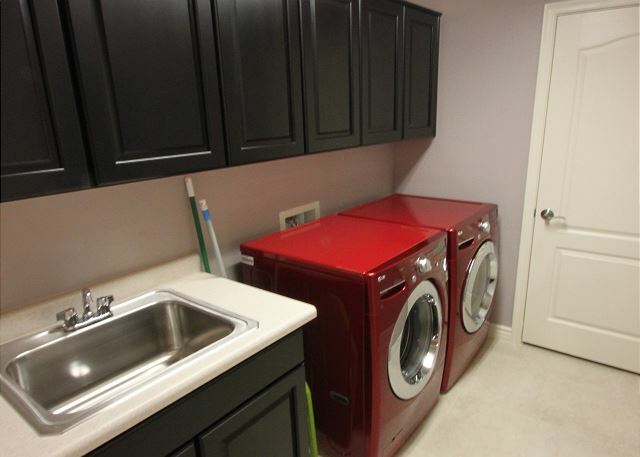 Great furnishings and high end finishes (granite/stainless, etc.) 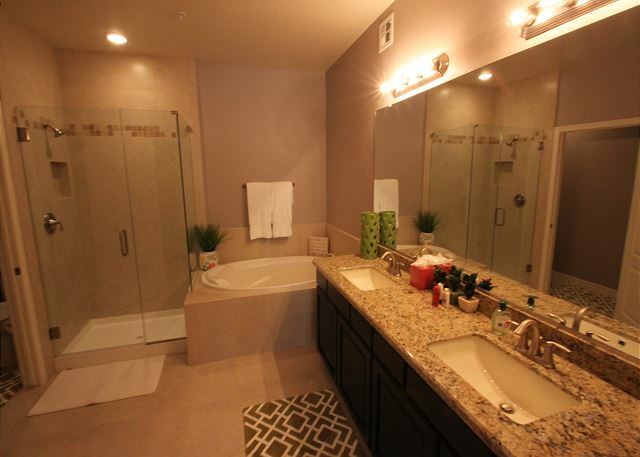 offering 3 bedrooms and 2 full bathrooms to sleep 6 comfortably. 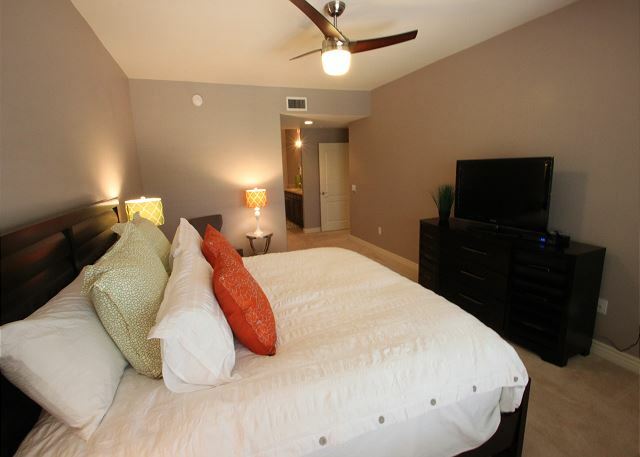 The master will offer a King bed and Television, and the other 2 bedrooms offer another King and Queen beds. 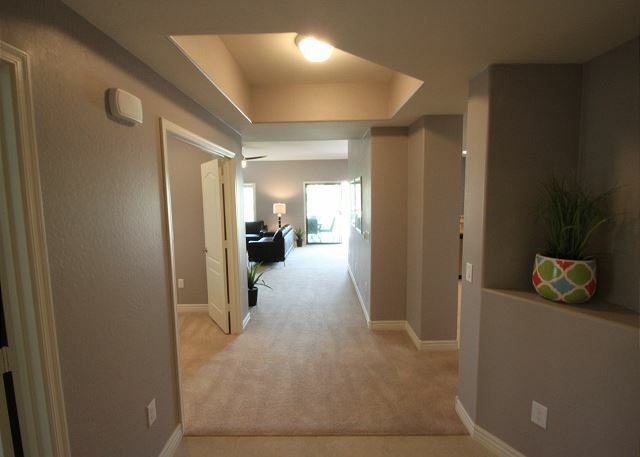 A 2 car garage for parking, that leads you to the 2nd level of a 2 story building. 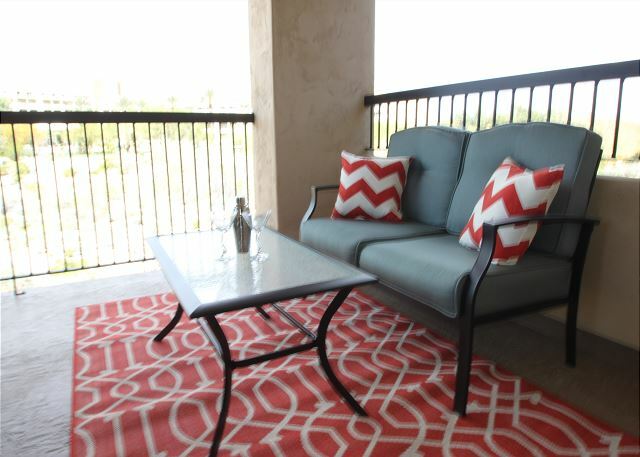 The private large balcony offers seating for dining and enjoying a cocktail overlooking the desert and golf. 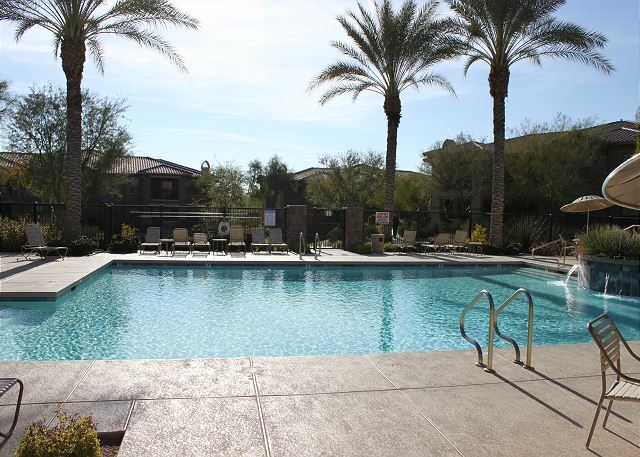 This gated resort style community offers 3 pools, 3 spas, green common areas and 3 fitness rooms. All linens, bath & pool towels provided; free WIFI. We accept Visa, MasterCard, Discover, American Express & Electronic Check at no additional costs. We reserve the right the change prices anytime. Please note - OUR AVAILABILITY IS ALWAYS EXACT AND UP TO DATE ONLINE! Cancellations made 30 days or more prior to arrival date will be charged a 25% cancellation fee of the total Gross Rent for the reservation, plus 100% of the Reservation Fee. Cancellations made thirty (30) days or fewer prior to arrival will forfeit all monies paid minus the security deposit and cleaning fee, and any pool heating fees paid. 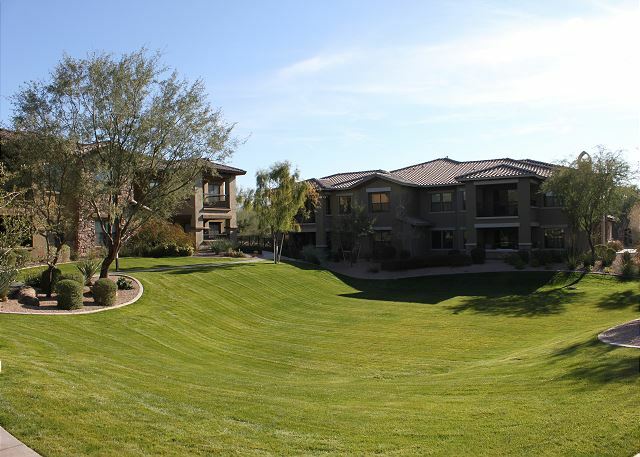 Latitude8 is one of the most respected vacation rental management companies in the Phoenix metro area. With a focus on listing only the most sophisticated of properties, we're able to draw the kind-and volume-of clientele to your Scottsdate vacation rental that you'll be happy to have come back and stay again and again. © 2019 L8VacationRentals. All rights reserved.